From, cookie binging to tantric touch and everything in between, find your plans this weekend with Cheap Date. Take a break from Dragon Ball Z or whatever anime you’re probably binging rn and visit this classic Japanese house and garden. It will be hosting Parks on Tap in its gardens from 4 to 11 pm. This glass art exhibition examines time travel, extraterrestrial beings, and intergalactic discoveries, and runs 5:30 to 8:30 pm. No Doubt, Smashing Pumpkins, Oasis, Sublime, The Chemical Brothers, Sneaker Pimps, Nine Inch Nails… if you know 80 percent of this list, this dance party was made for you. We’ll see you there 10 pm to 2 am. Want to be the real life salsa girl emoji? Well here’s your chance. Starting at 7 pm there will be live music and a free salsa dance lesson by the director of Take the Lead Dance Project. There will also be food and drinks until 10 pm. 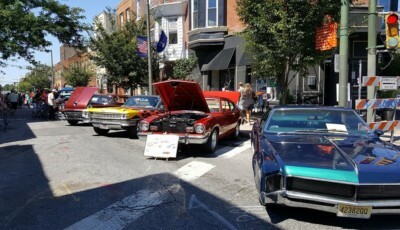 Live music, local art vendors, and food and drinks in Fishtown. Kickback runs 6 to 9 pm. Who doesn’t want to stress eat cookies while stressing out over true crime stories? Event goes from 8 to 9 pm and is BYOB and BYOC. Want to impress your date with your worldliness? This Hispanic Fiesta continues to bring Philadelphians together to celebrate Latino culture and community through music and dance performances, ethnic foods, and artisan crafts from nearly all Latin American countries, and lasts from 2 to 8 pm. 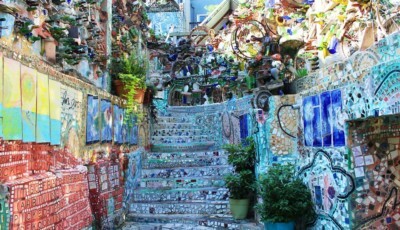 Keep cool with some vinyasa yoga flows over in Old City from 9:30 to 10:30 am. Event is BYOM. How well do you know your partner? This workshop focuses on physical connections and the act of touching. Dress comfortably and BYOM. Workshop runs 7 to 9 pm. From 8 pm to midnight, a series of femme fatales will be performing in an all-women vocal showcase. Wanna be the king or queen of karaoke? Lip sync your heart out and no one ever has to know what you really sound like! Event is open mic and runs 8 pm to midnight. Keep your 4th of July celebration going with a show from Franky’s first ladies, while enjoying summer food and drink specials. Show starts at 7:30 and event runs until 10 pm. Folks, this is not your average run-of-the-mill sand castle! 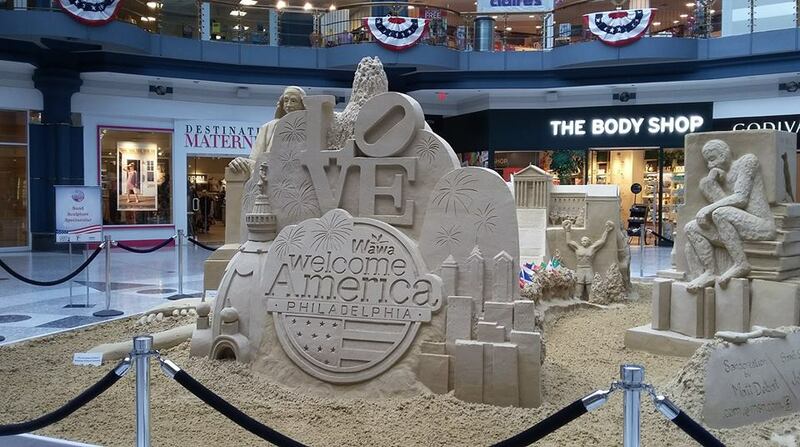 Using 40 tons of sand, two international sand sculptors will be creating a sculpture to commemorate the 100th anniversary of the Ben Franklin Parkway. You heard me right. 40 TONS of sand. Event runs 9:30 am to 7 pm. Uptown funk it up while bowling. Bruno Mars would want you to. Head over 8 pm to midnight. The world cup is heating up! This all-day viewing party literally lasts all day from 10:30 am to midnight. Sound will be on for all games, and there will also be food and drink specials.